Inspired by the stylings of Tommy, American Idiot, Rent and the like, Anarchy is completely improvised original rock opera seeded by an audience-suggested geographical location. What a fantastic show! 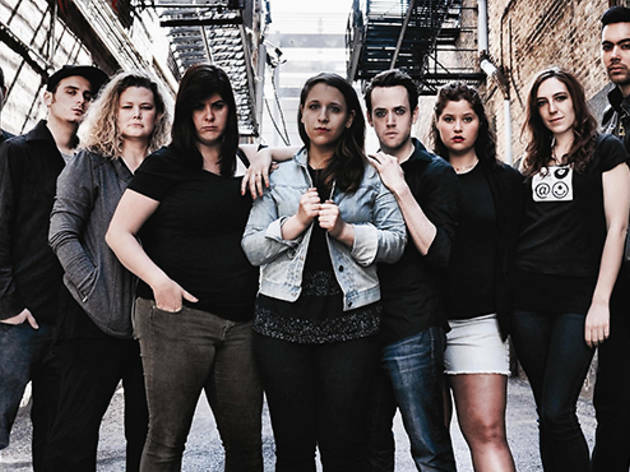 I really wished I lived in Chicago- I would go each week to see this talented group pull out a full hour of on-the-spot musical stories complete with drama, comedy and emotion-stirring plot. I couldn't believe it was scripted and rehearsed! 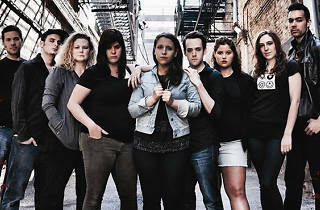 Beautiful voices, and the heart of improv.